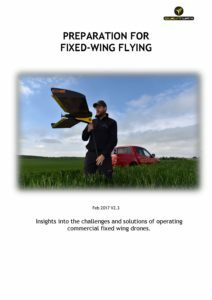 Please fill out the following form to receive a downloadable PDF Guide to Fixed Wing Drone Operations. This form will be sent to our team of specialists who can help you make an informed decision about your UAV needs. If you are happy for us to contact you?